WOW! This is it! 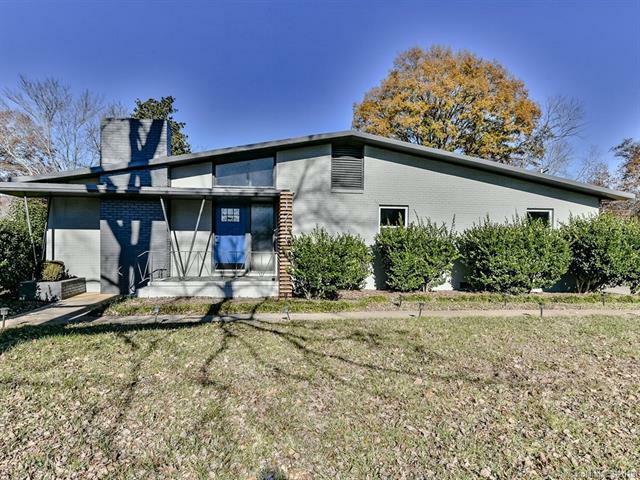 Fabulous renovation, hip, single level home near Southpark. Like to cook? Check out the kitchen! Open floor plan, great living room, separate den/office, easy in/out turn-around driveway. This home has so much to offer; come see and be blown away! The adjacent lot (1717 Tyvola Rd) is also available for purchase; create your own oasis! Sold by Citywide Group Inc..